1. 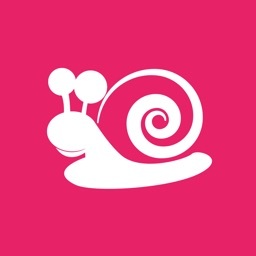 The app allows the user to search for interesting places around a specific route. 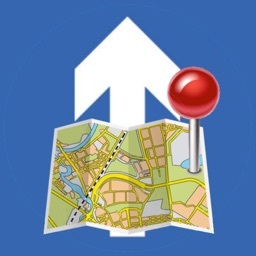 Find “tourist attractions”, “restaurants”, “gas station”, and many more types of places along and around your entire route. 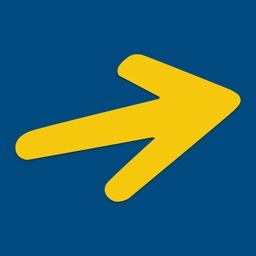 For the first time an app will show you places all along your ROUTE and not just around a point or location. 2. What’s more, the app helps you decide whether you can include a particular place in your itinerary, by showing you the additional time it would take, if you were to do so. 3. And finally, the app automatically modifies and regenerates your route to include all the selected, new places of interest, you added to your itinerary. The new route can be saved for the future. It can then be opened for google navigation. So if you are planning to travel from Place A to Place B and wouldn’t mind modifying your route in order to accommodate some exciting or useful places around the route, then, “ON THE WAY” is for you. 1. 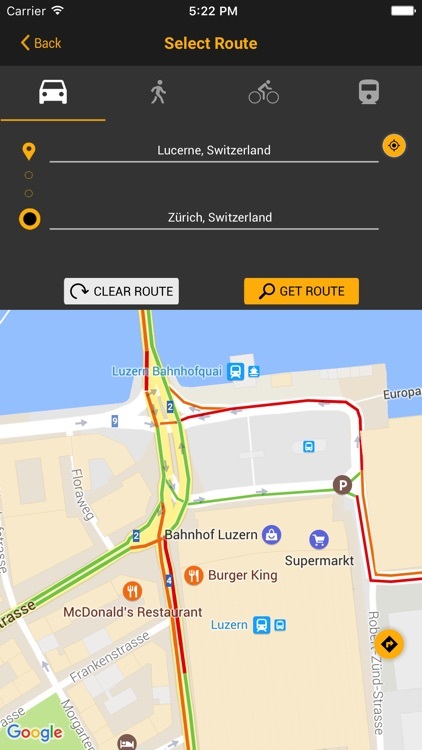 First, use the ON THE WAY app to see the best route between Lucerne and Zurich. The app shows the route with a travel time of 44 mins by car. 2. 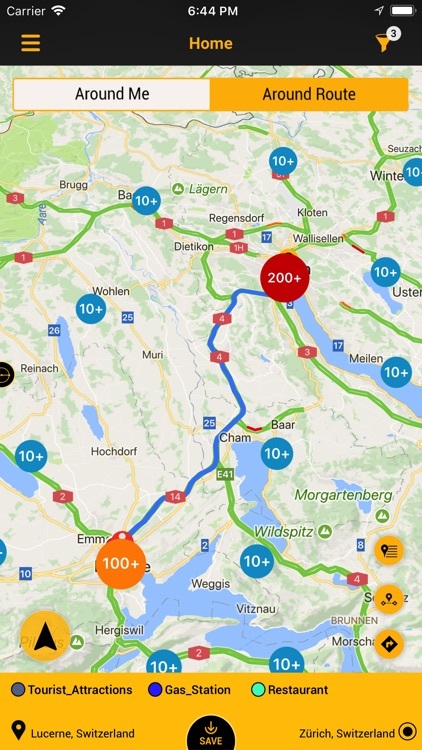 Now to view all tourist attractions, gas station, and restaurants around this route, simply add these 3 categories to the map filter and the app will find a host of such types of places all along your selected route from Lucerne to Zurich. Each location is represented on the map by a pin of the category’s color. 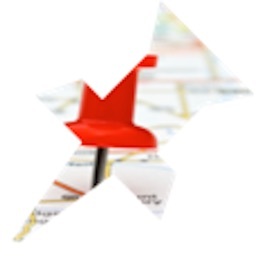 Sometimes, due to many places in close proximity, they might be shown in clusters, that can be expanded on a click. 3. We see “Weg der Schweiz” an interesting tourist place one may like to include in the travel plan. Tap on the Weg der Schweiz pin on the map to know more about it. 5. 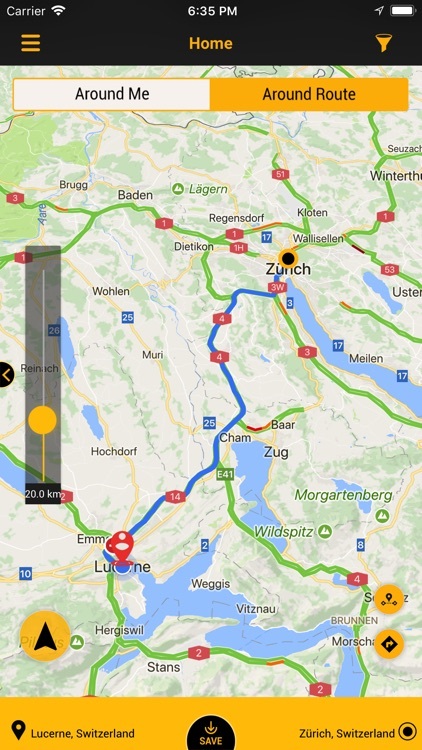 If you wouldn’t like to miss visiting Weg der Schweiz, simply add it to your route and see the new route generated from Lucerne to Zurich via Weg der Schweiz…1 hr 29 mins! 6. Similarly, a Weingarten AG, around Affoltern, is found close to the route, and adds only 9 mins to the travel time. Go ahead and add that too, to the route. Total travel time becomes 1hr 38 mins. 7. 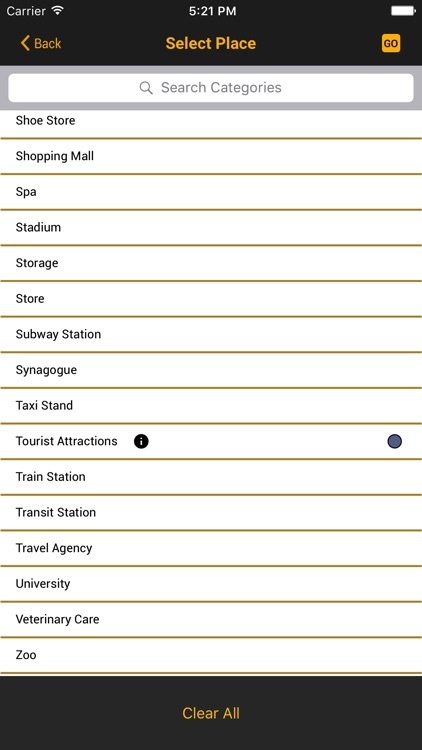 Once all required points of interest are added, you can now save the final route, along with all the added points, for easy access at the actual travel time. And you now have a completely customized travel plan! 8. 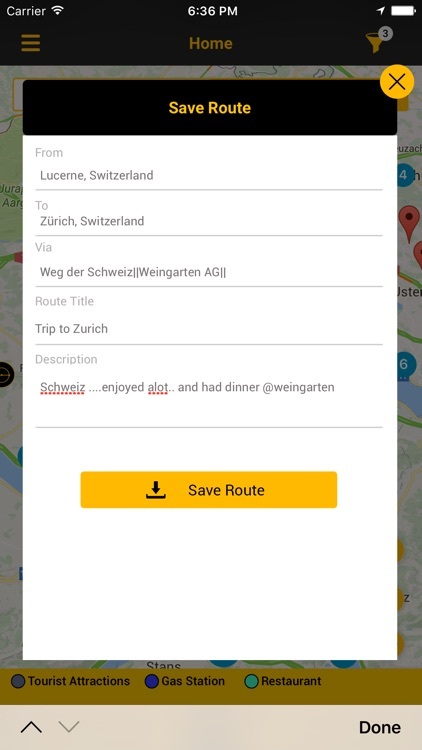 Check SAVED ROUTES for a catalogue of your planned routes. Click on any to start navigation. 9. You can also share your route with your friends. Isn’t that a cool way to plan your travel! 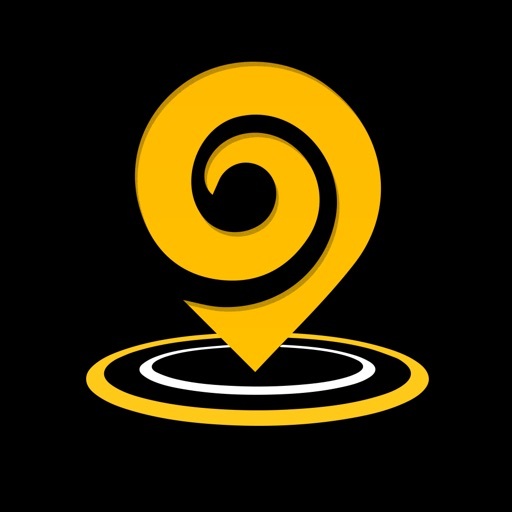 The app also provides the same functionality on the Around-Me tab wherein you can find the places of interest nearby, or around any specific single point or locale. It provides the fastest route to that point, and show you the time it will take to reach there. 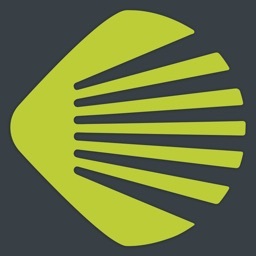 The ON THE WAY app is your complete Travel partner, especially for the road and rail travellers! Use the app in the planning stage of your travel so that you don’t miss any interesting places enroute! Plan your travel smartly! Happy Traveling!